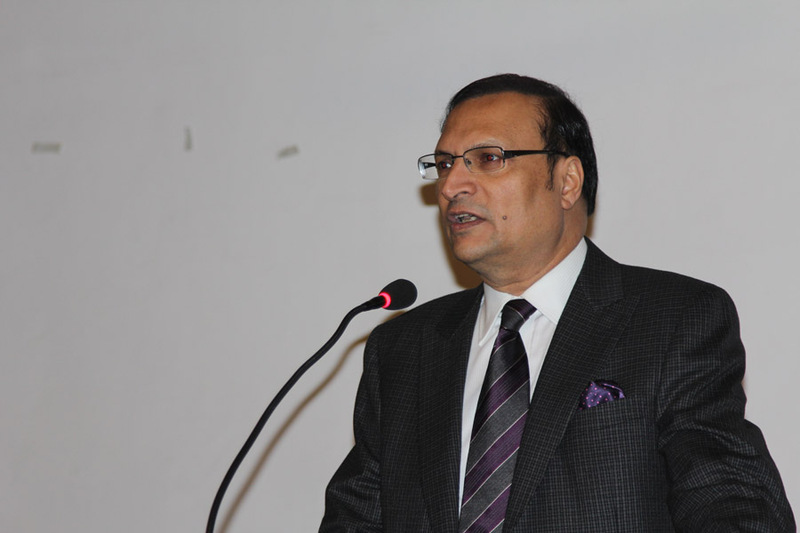 Rajat Sharma is the chairman and editor in chief of an Indian Hindi news channel, India TV. 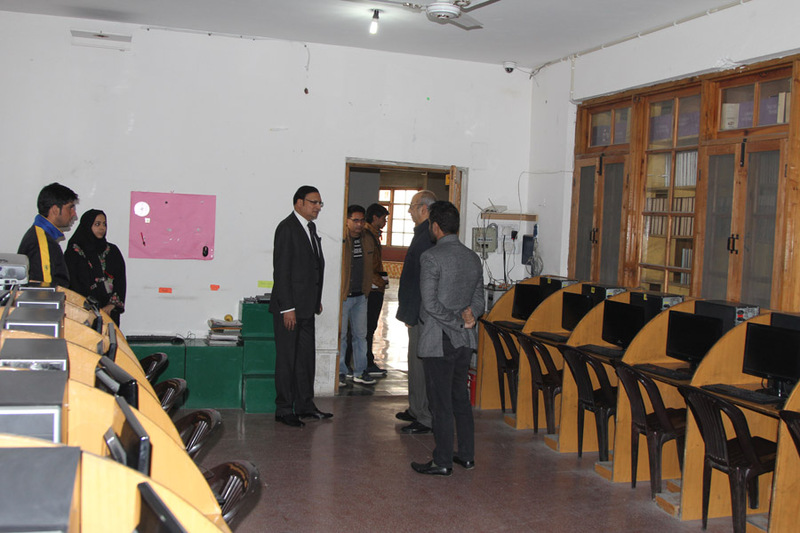 Very good school with huge infrastructure. 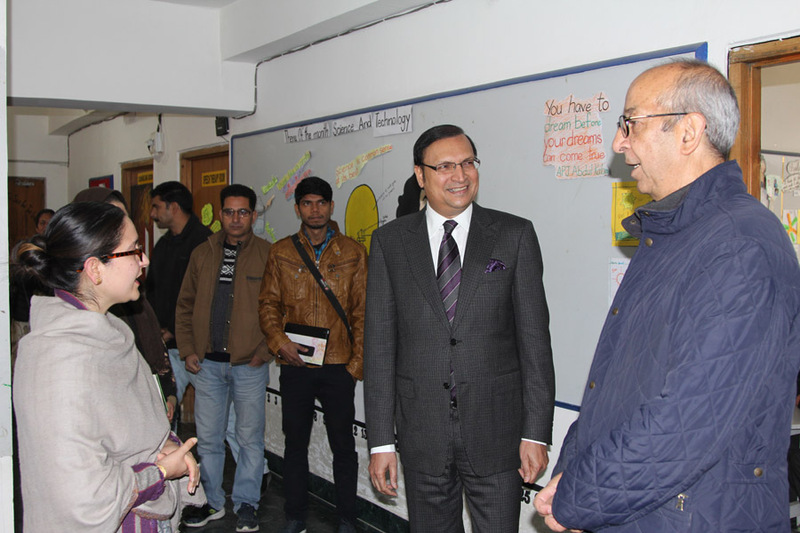 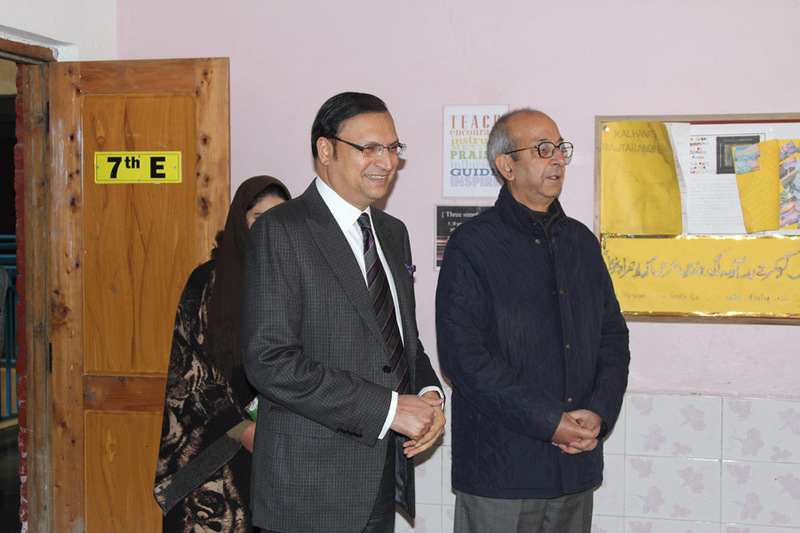 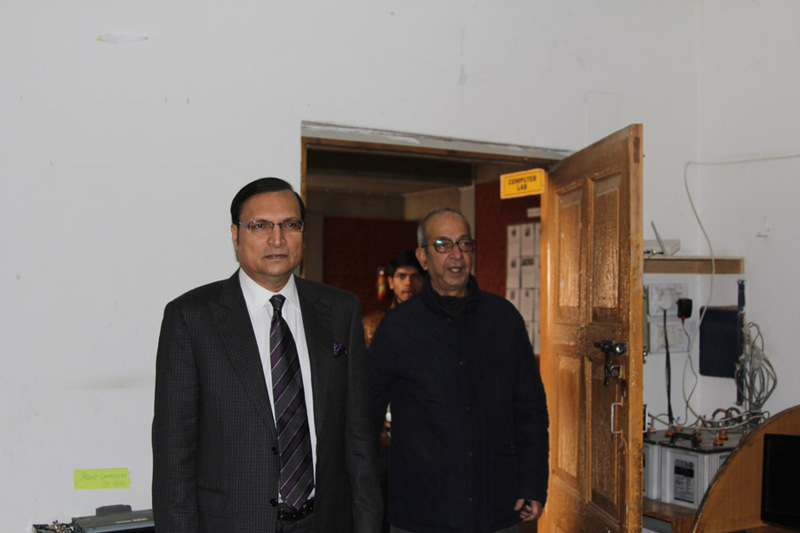 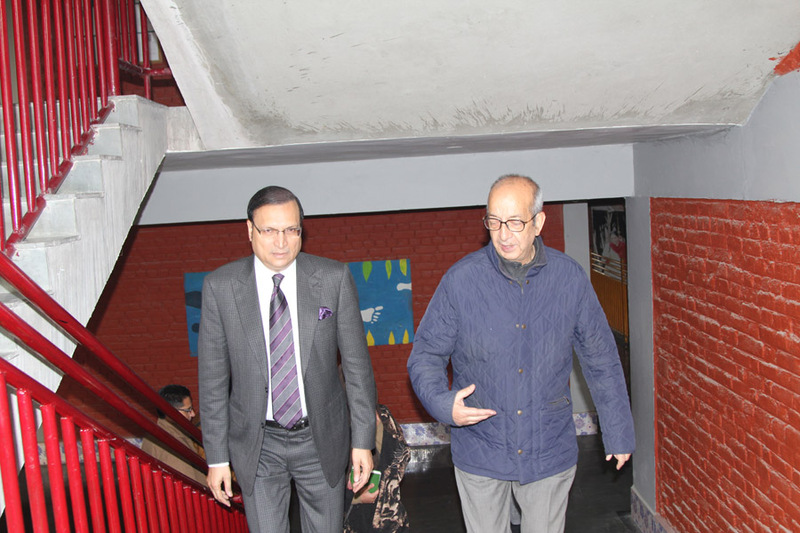 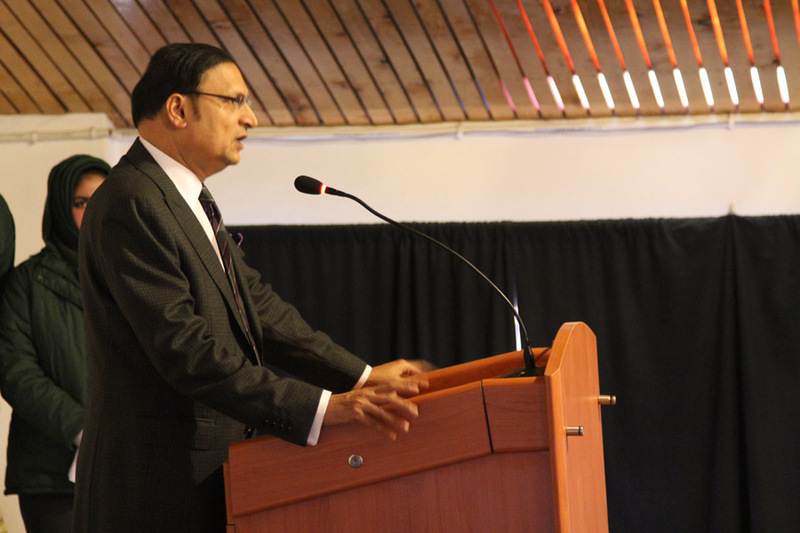 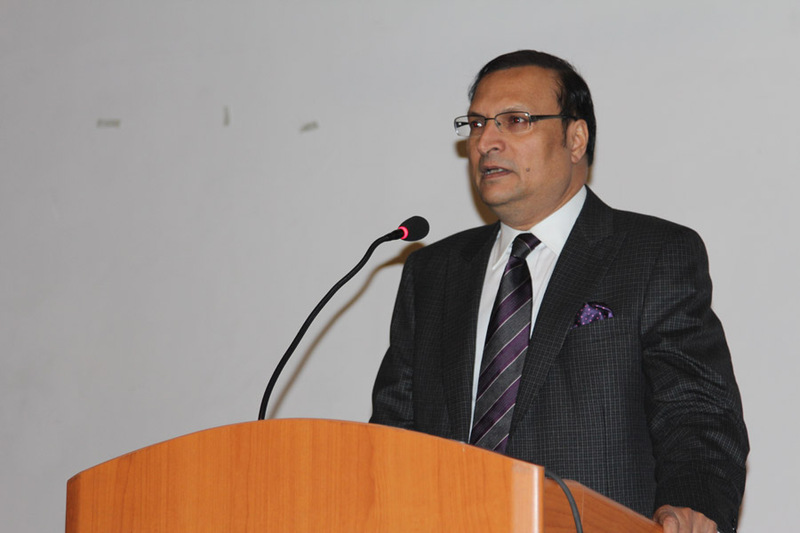 Rajat Sharma Chief Editor and CEO of India TV visited our school on Friday, 20 November, 2015. 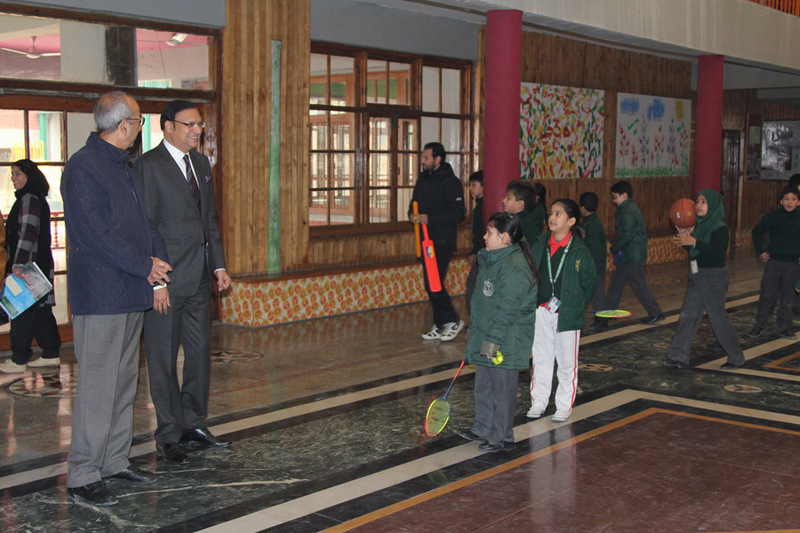 He had a healthy interactive session with the class 10th students. 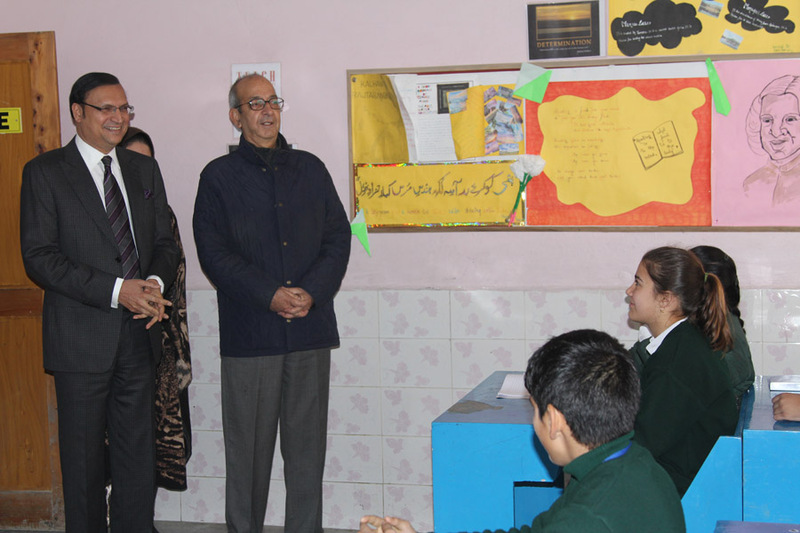 He narrated his amazing stories which students found very beneficial and discussed about his journey of life which proved to be inspirational. 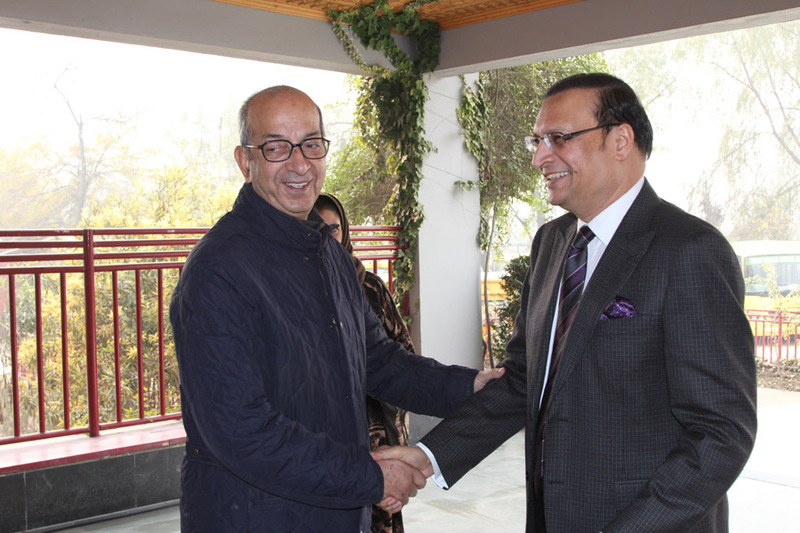 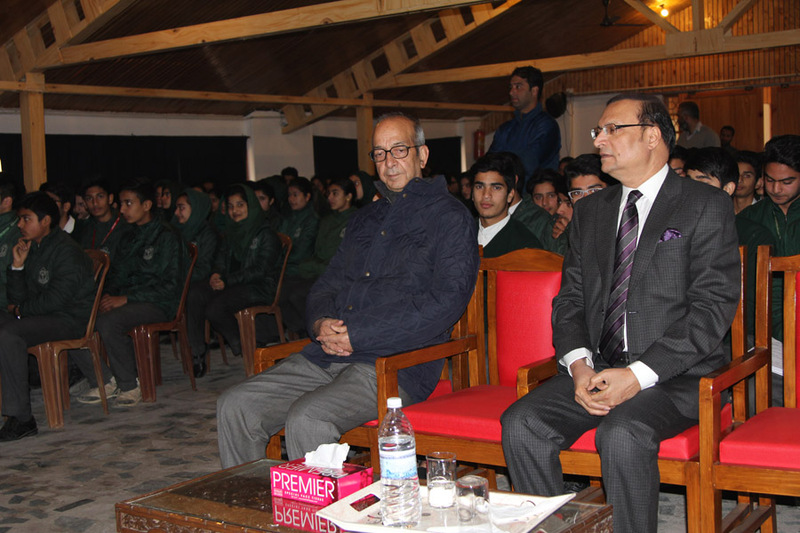 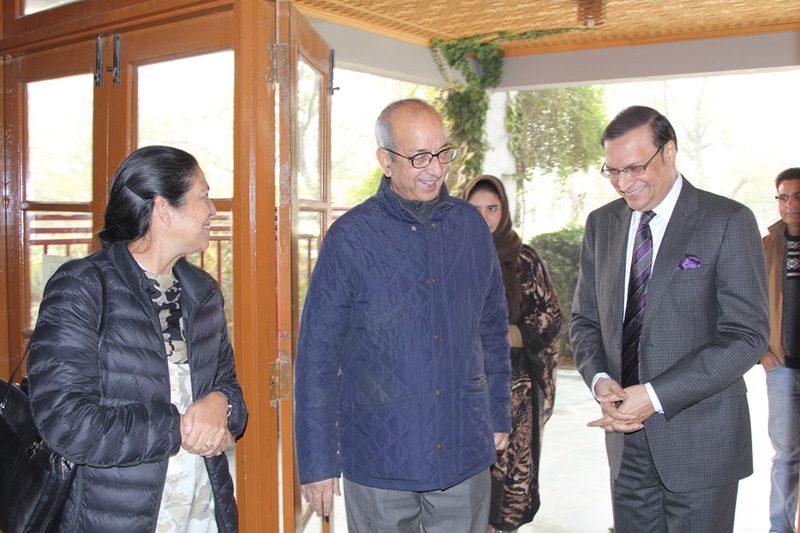 He also added that Kashmir has a great potential for journalism and students can choose it as a career. 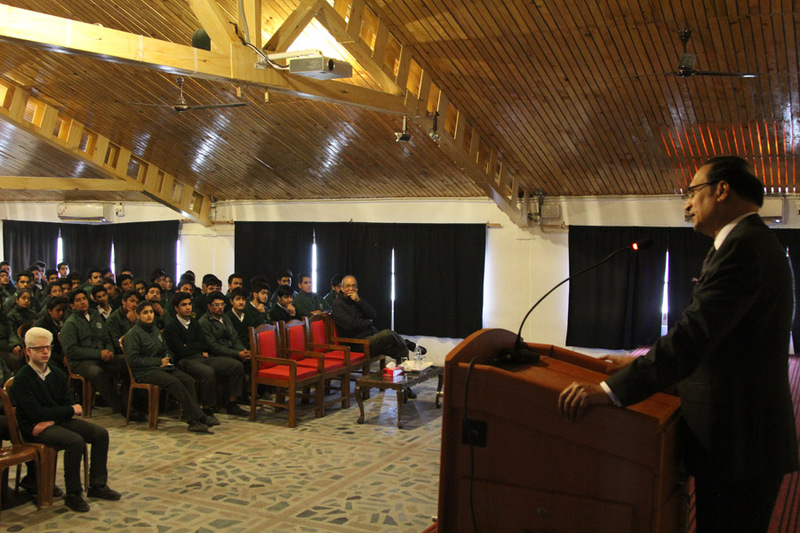 Many questions regarding broadcast journalism were posed to him and he addresed to them efficaciously. 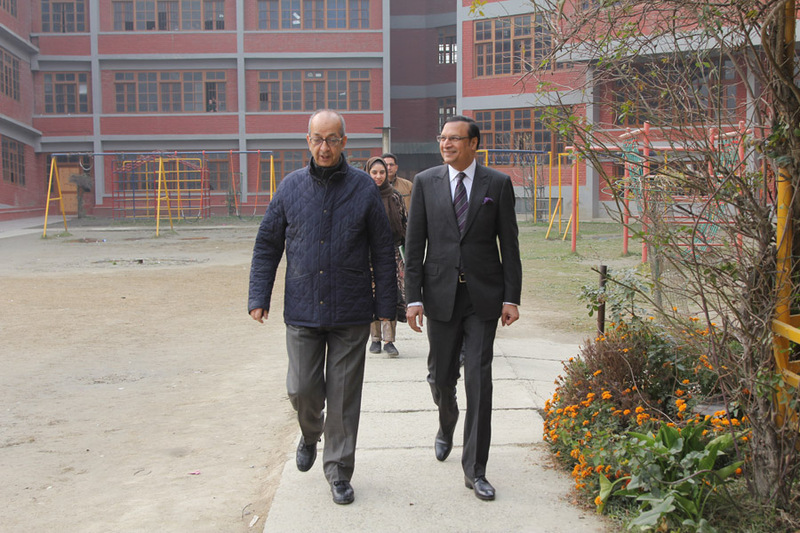 In his address to the students he appreciated the efforts of Mr. Vijay Dhar for setting up such a good educational institute and providing quality education to the students. 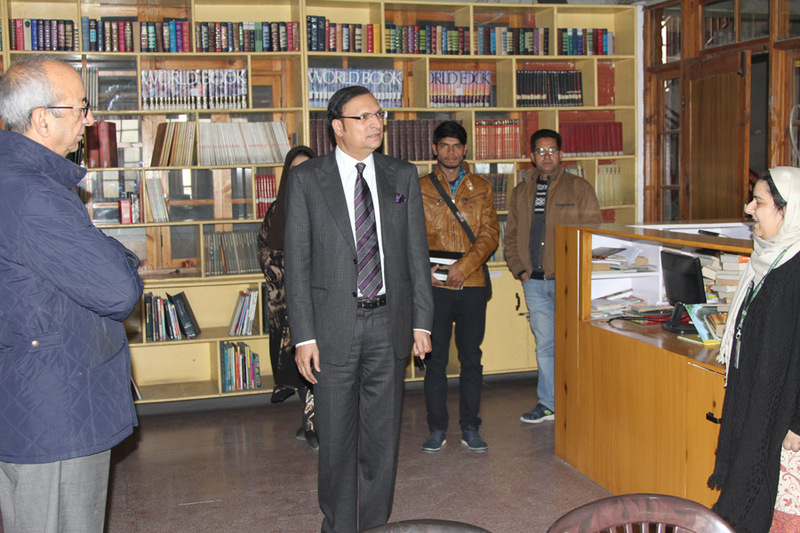 He had a round of the school and was amazed by vast collection of books in the library.